Imagine you are in your home hooked up to an IV. No, you’re not sick, you’re just receiving fluid therapy from our mobile, on-demand office. Think this is just for the Kardashians or Real Housewives? Think again. You can get your dose of nutrients delivered to you intravenously in the comfort of your own home. Get the celebrity treatment without being a celebrity. Did you know that 1 out of 3 American adults has at least one nutrient deficiency? IV nutrient therapy is becoming the popular way to help you reach your beauty and health goals while hydrating your body. This type of therapy involves the administration of nutrients through an IV. An IV goes into your arm and delivers a customized blend of nutrients to your bloodstream. Once the infusion begins, the treatment takes about 30 to 45 minutes to complete. Your body absorbs 100% of the nutrients when given intravenously. When nutrients are delivered this way bypassing the stomach, higher doses can be given. 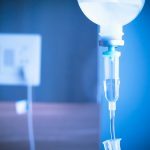 Why Choose IV Nutrient Therapy? There are several benefits to intravenous therapy. Are you interested in anti-aging? IV nutrient therapy hydrates your organs and tissues and can help your skin looking younger. Did you have too much fun over the weekend? IV therapy can fix your hangover. Suffering from fatigue and low energy? This treatment can give you an energy boost. You can also get treatments to enhance your immune system, soothe sore muscles if you are an avid gym junkie, and even give you a boost of antioxidants. Usually, when you think of ways to get nutrients, you think of food. Food enters the body and is absorbed. 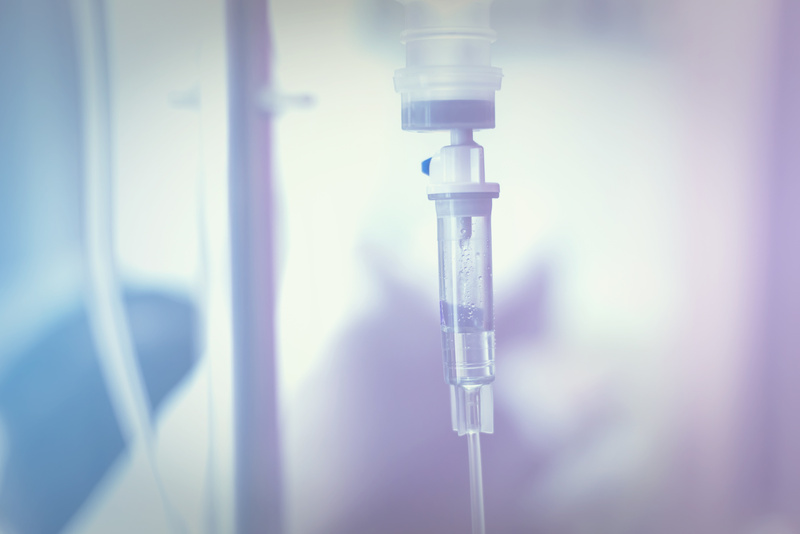 Some people can not absorb nutrients properly, so intravenous therapy can be very beneficial because the nutrients go straight into the bloodstream. Skin care services can brighten, rejuvenate and offer anti-aging benefits. Performance care replenishes nutrients, hydrates and can offer anti-inflammatory benefits. Health care is great for those that need to strengthen their immune system and fight fatigue. Click here for the extensive list of services we offer. The short answer is everyone. Everyone can benefit from a nutrient boost considering the number of Americans who suffer from deficiency. This is great for health and beauty conscious individuals who want to slow down the aging process and increase their nutrient levels. If you are looking to take your health and wellness to the next level, give these services a try. Are you ready to transform your health with IV nutrient therapy? Consider adding this new age beauty secret to your health and beauty routine. If you want to experience all of the amazing benefits, contact us today and find out which treatment option is best for you.